I love taking photographs. But I think it is really sad how we put them on the computer or keep them on our phones and never make hard copies. 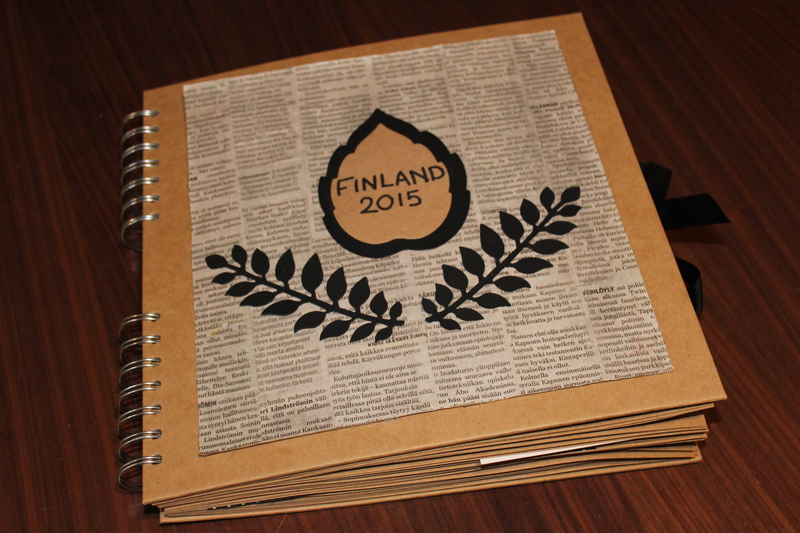 I love scrap books and photo albums. 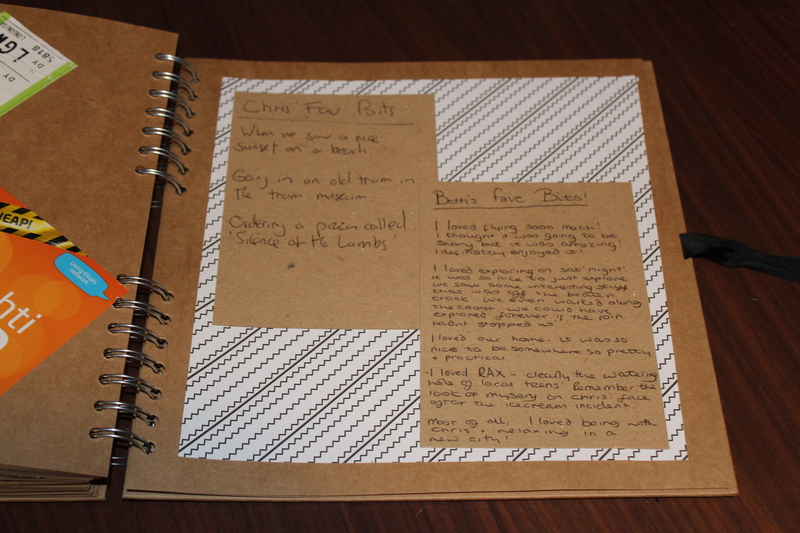 They are a lovely way to keep all of your memories in one place and to attatch little stories to the pictures. 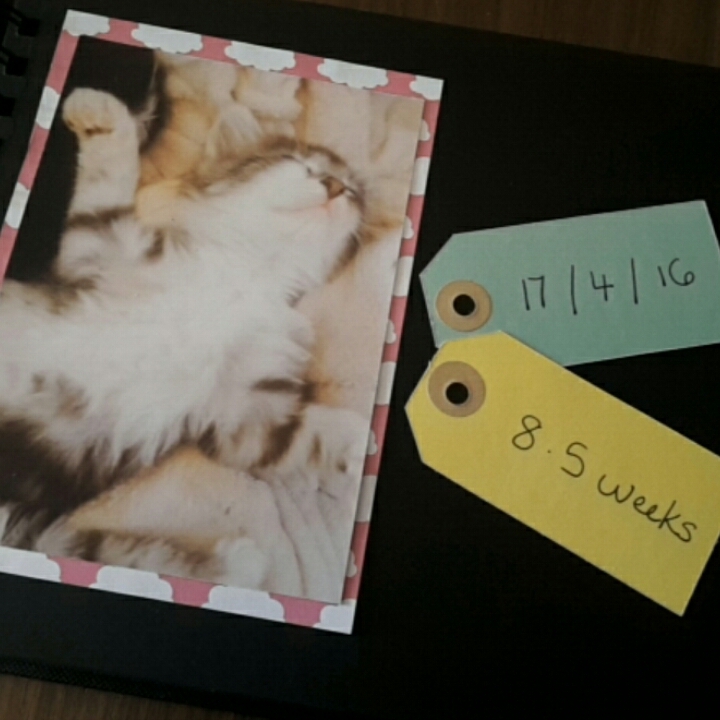 So I decided to make a little scrap book to document the growth of my kitten. It’s cute isn’t it. Here is a quick rundown of how I did it. 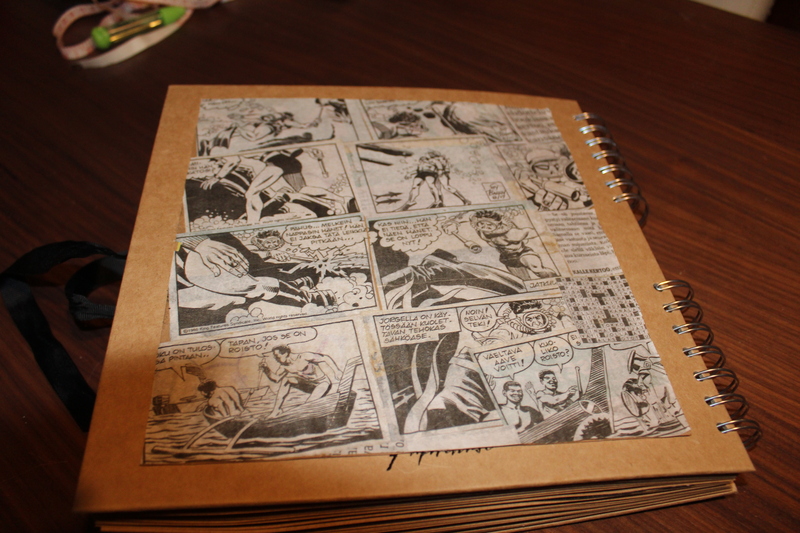 I bought the black scrap book from Tiger. 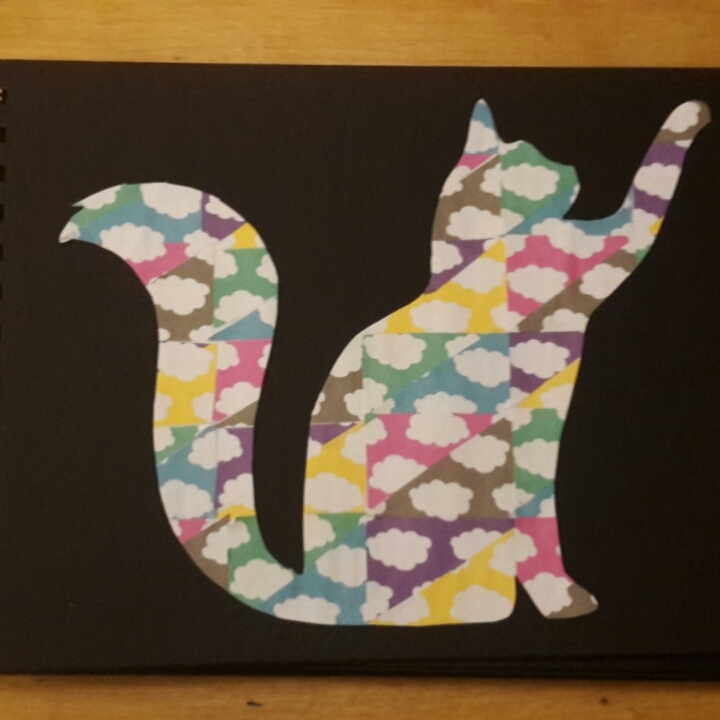 I beleive it was £3 and I bought the cloud paper for £1 also from Tiger. 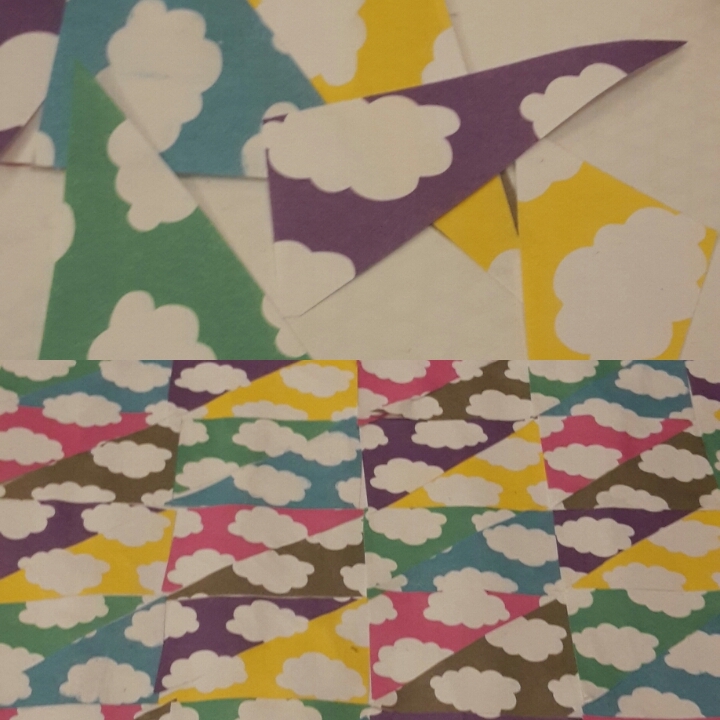 I took a sheet of each colour into triangles, then glued them to an A4 sheet of cars in a patchwork style. I found a pretty silhouette online. 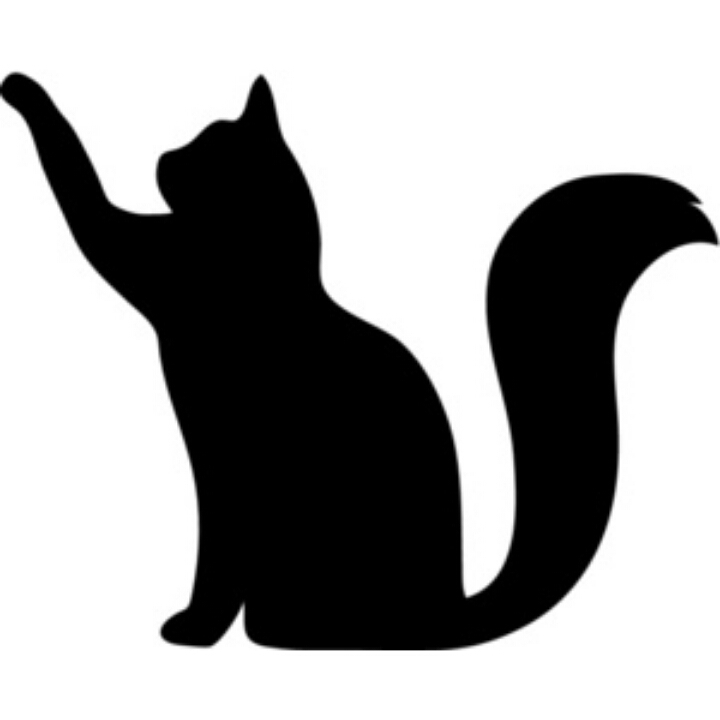 I used it as a template to cut out the cat shape from the patchwork paper I had just made. 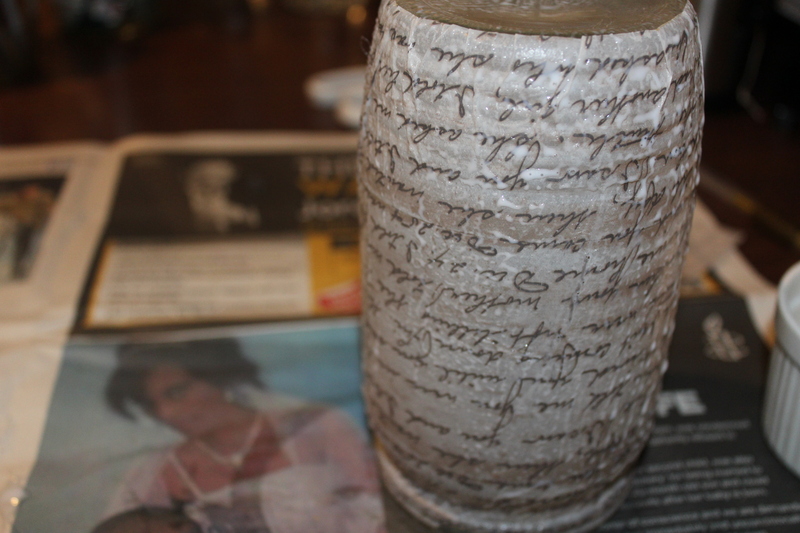 I then glued it to the front. Inside, I have been using the same cloud paper to back the photos and the some pastel gift tags (£1 – once again bought in Tiger) to add crucial info. To write stories I am using a paint marker. 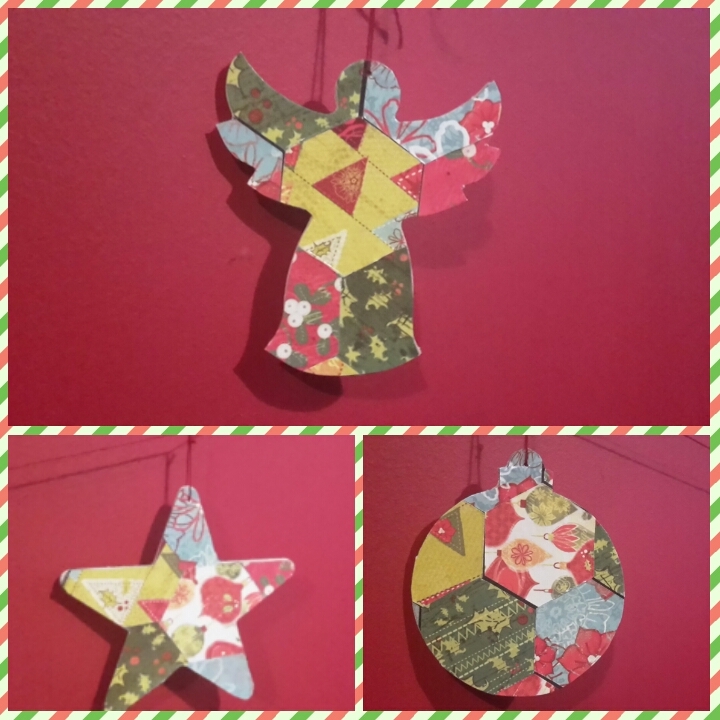 Today I am popping in to share with you these lovely Christmas decorations made using paper, glue and MDF. Nothing else! These were very simple to make. 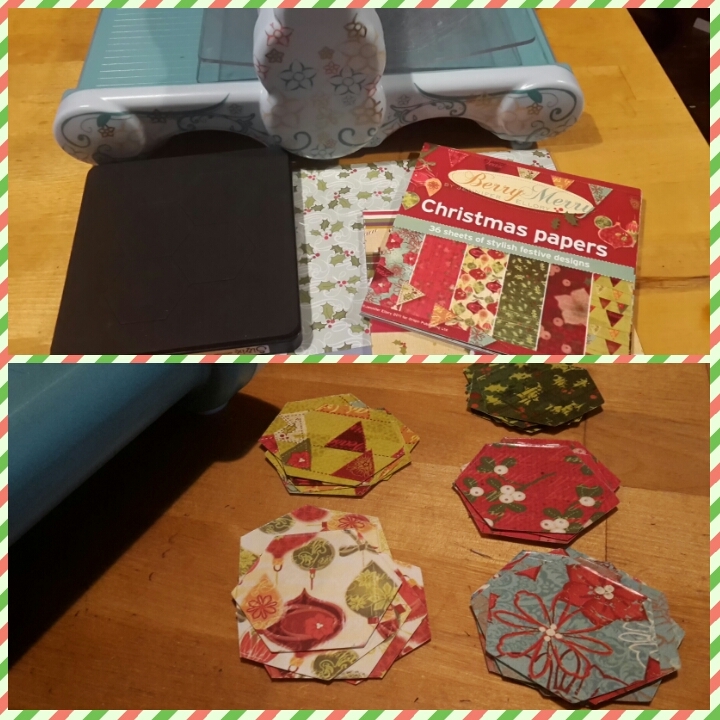 First I made a patchwork paper by cutting out various hexagons from different papers using a sizzix cartridge die. For speed, you can cut out a few layers at a time. 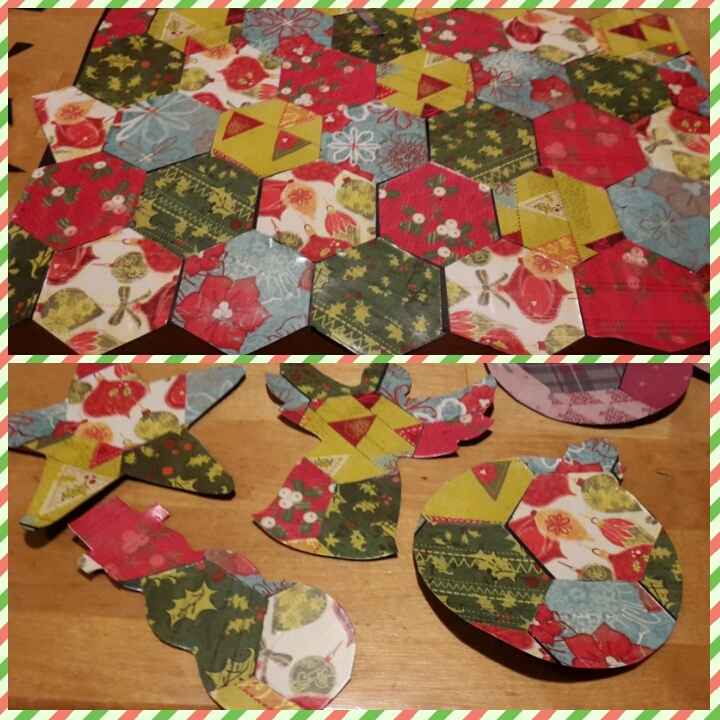 Then I simply spread a thin layer of glue onto an A4 peice of card and arranged all of the hexagons together to form a patchwork. 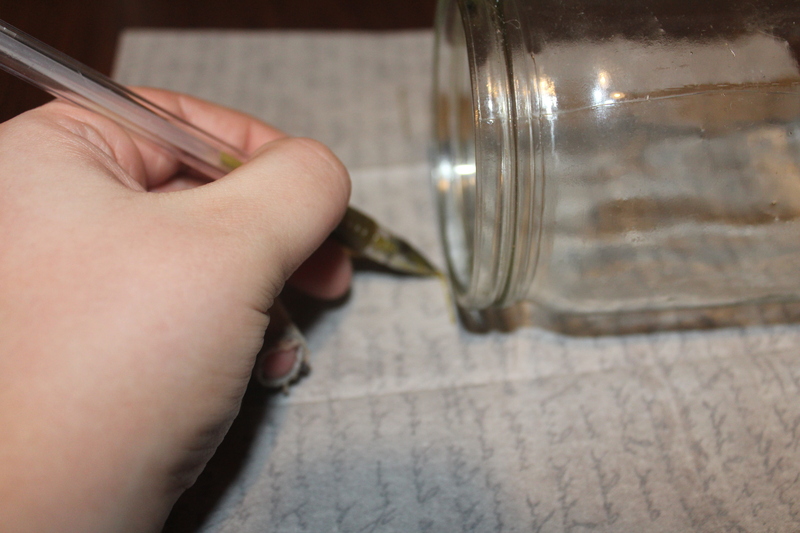 To add to the effect, when dry, you could always add little lines using a fine line pen. Then all you need to do is paint the MDF shapes, then, when dry, place them onto the back side of the patchwork and draw around them. 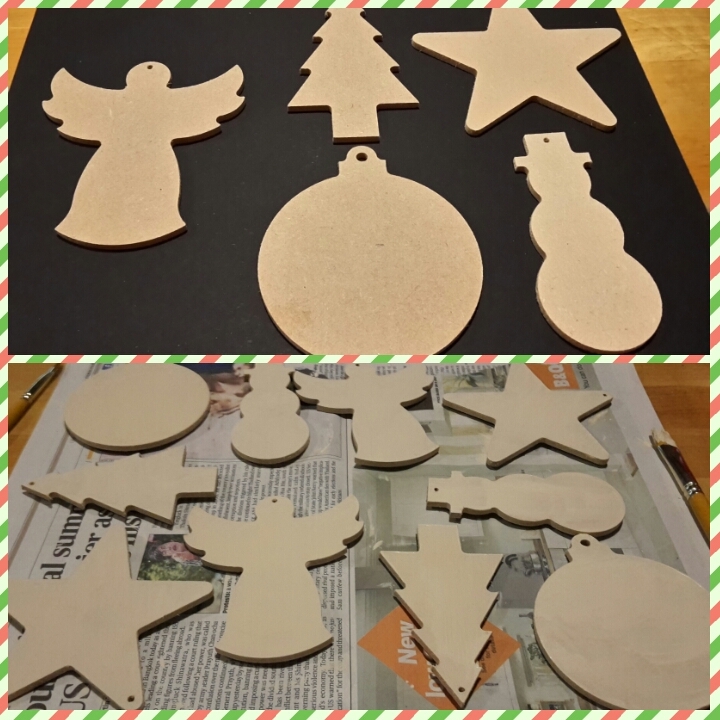 Cut out the shapes and glue them to the MDF. That’s it. You can then hang them up wherever you please! I also turned a few into fridge magnets using excess shims from the packaging of dies. 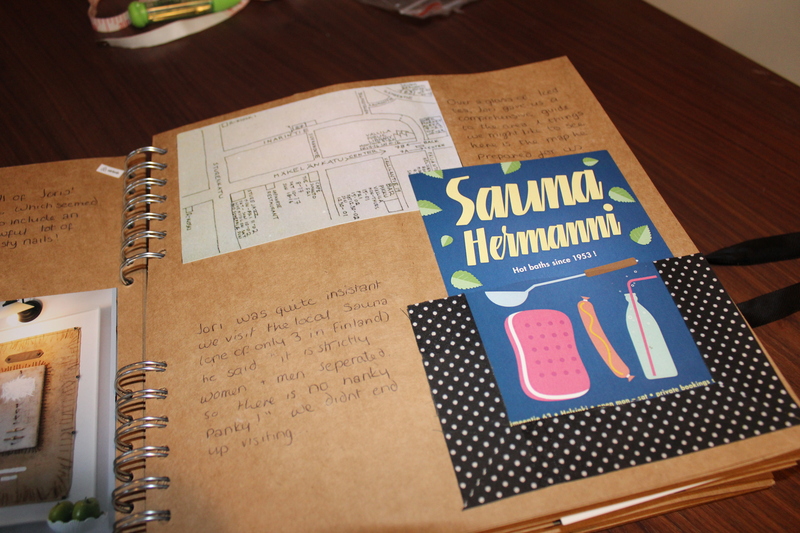 So the weekend after our little holiday to Finland, we sat down with a stack of photos and a blank scrap book (From Paperchase’ Kraft Card range) and off we set. 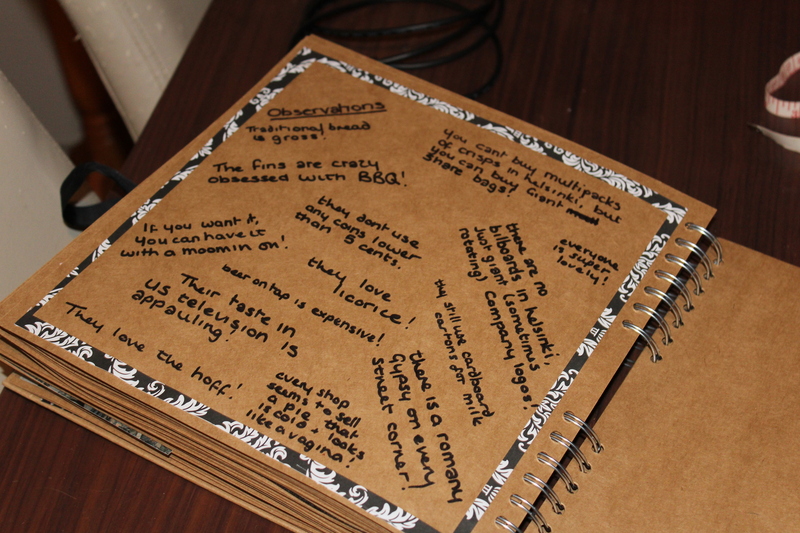 We decided to decoupage panels of card, using a paper we picked up in the airport on the way back. Using black card, we embellished with branches of leaves cut out using one of my Sizzix cartridge dies, and a large single leaf using a nesting die set from X-Cuts. 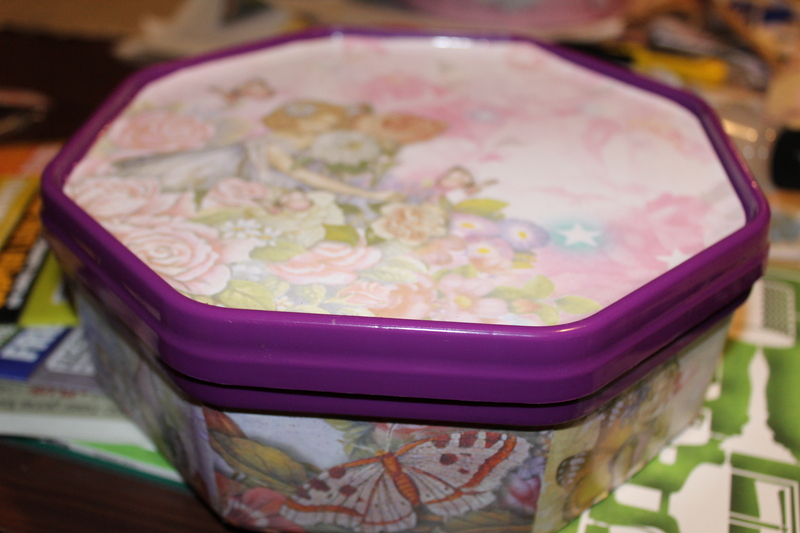 on the inside we embellished with ribbons and fabric tape. 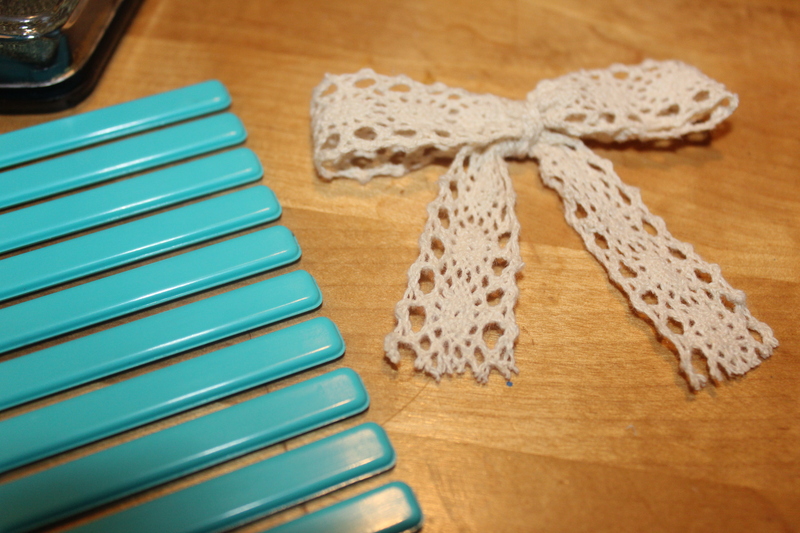 The ribbon was bought in my local haberdashery and the fabric tape was bought in The Works. We went with a black and white theme to match the newspaper front. 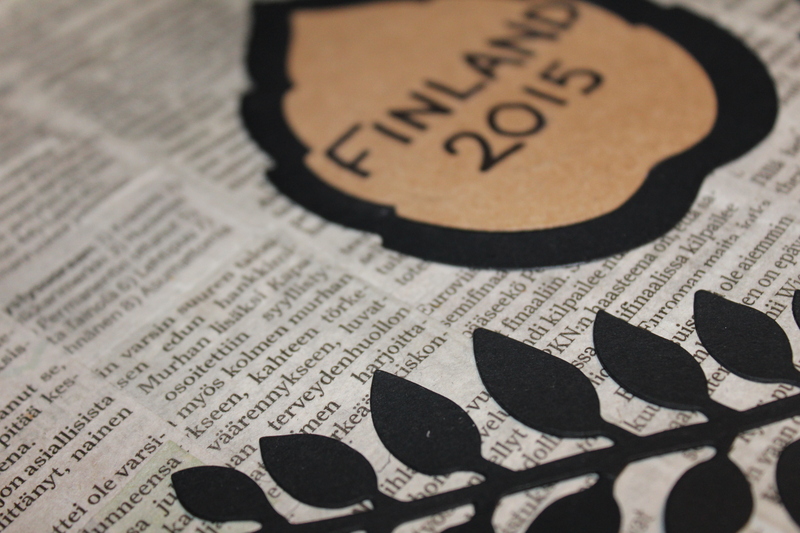 Plus, we wanted it to look stylish and chic – very apt for a Scandinavian adventure. 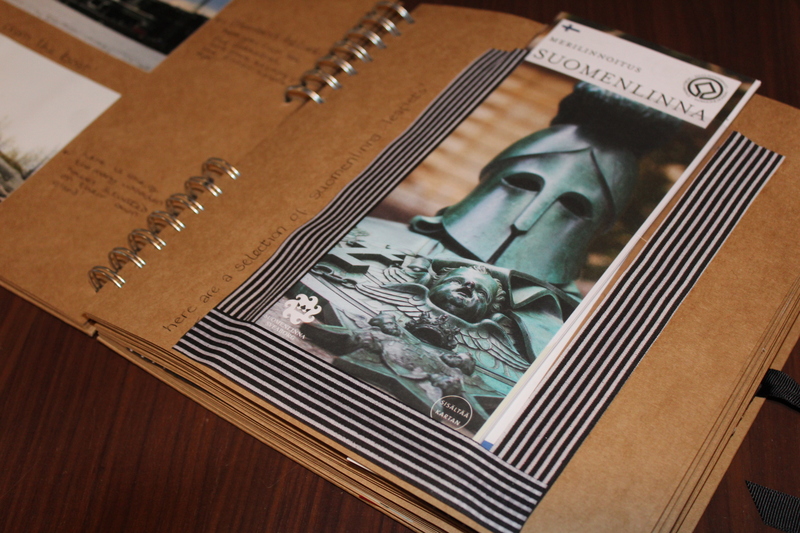 We made pouches using plastic wallets to store overflow pictures and brochures/maps/etc that we might wish to look at in the future. It was a fun but long couple of days work, and hopefully it will bring us lots of pleasure in the future. What do you think. 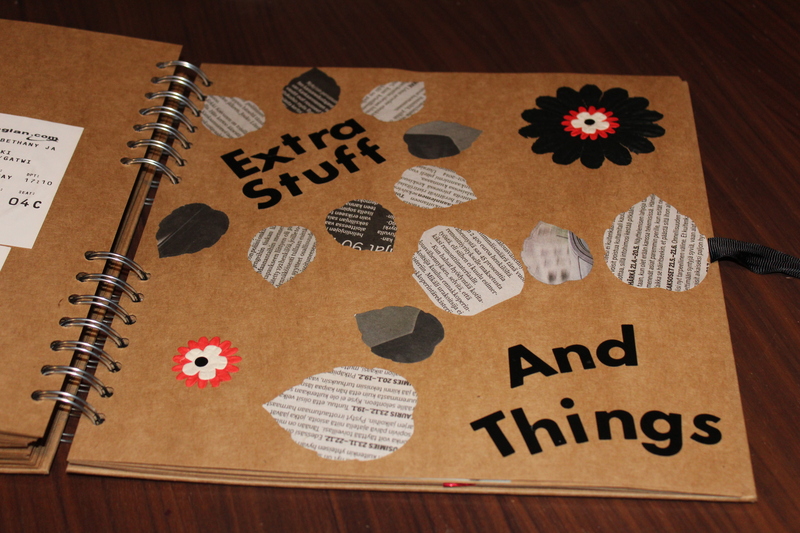 Have you made any scrap books. I would love to see! 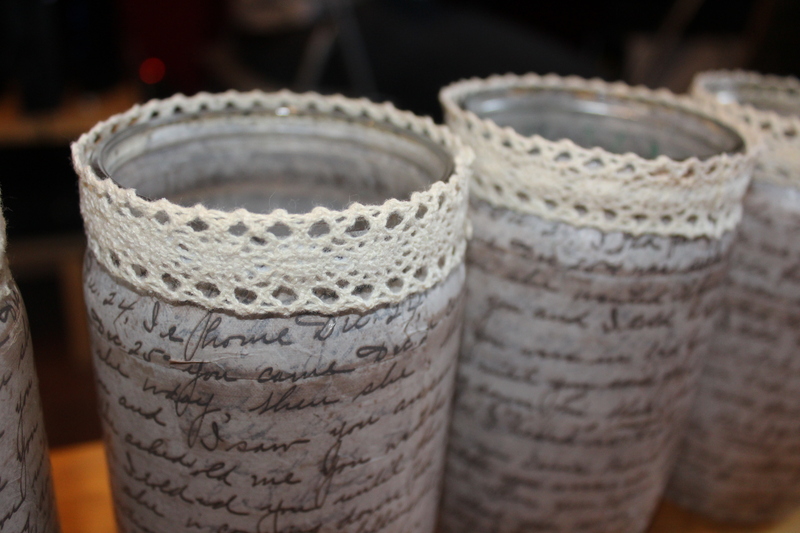 So I looked over at my jars of stuff sitting on my sideboard and thought ‘eurgh these are ugly, I wonder if I could make them prettier’.I jumped onto pinterest and found a wealth of ideas for decorating mason jars, but the one thing that stood out was decoupage, so off I set. Out came the pva and tissue paper. 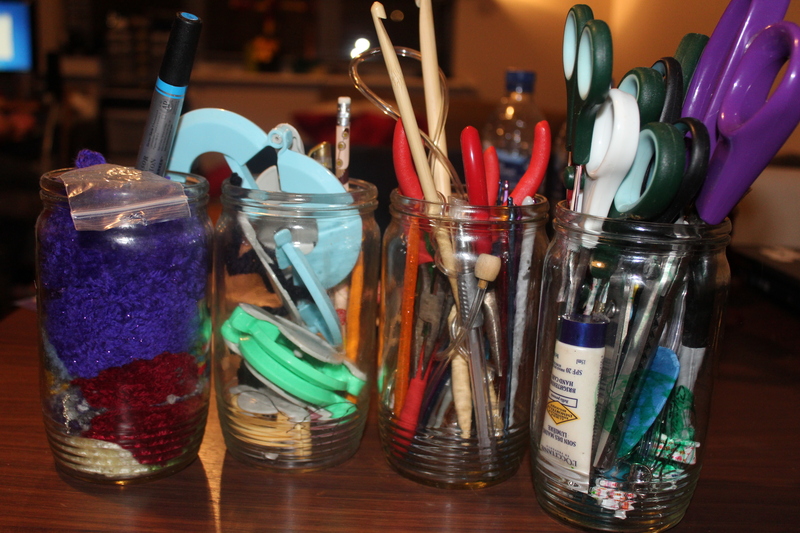 I started by measuring the height of the jars and the circumference and cutting out a piece of corresponding tissue paper. 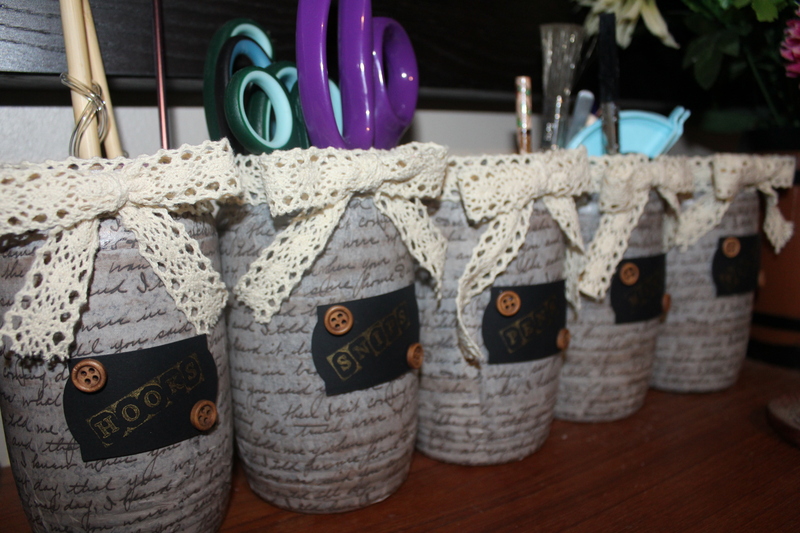 After that I added some cute crochet ribbon (£2 for 3 meters in tiger) to the rim of the jar and made some cute little bows with my bow maker. 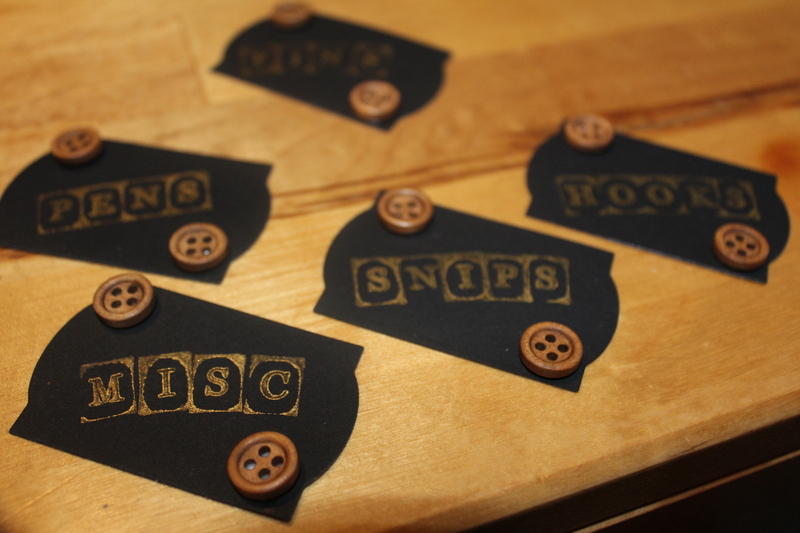 Finally I made some cute little labels using my die cutter and alphabet stamps. And there you go! What do you think? I love them. They look much nicer lined up on my side board now! 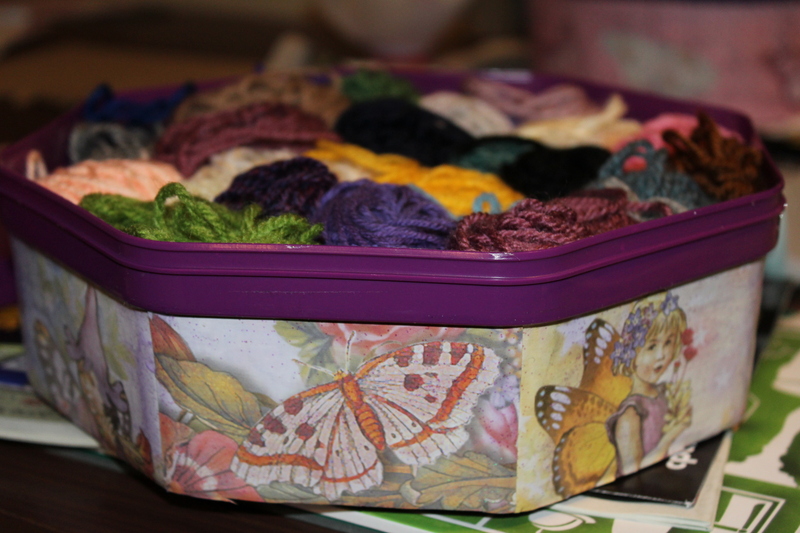 So I had some sweet tubs left over from Christmas and lots of odds and sods of yarn that needed a home, so I thought, lets do some decoupage. I had a rummage through my paper stash and found a paper set of faeries and butterflies. This is how it turned out! What do you think?